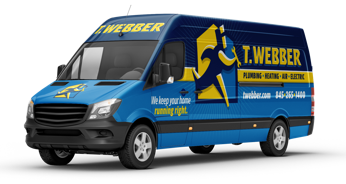 The Importance of Heating Tuneups - T.Webber Plumbing, Heating, Air & Electric. Nearly every furnace manufacturer will tell you that you need to get your system tuned up every year. But is it really necessary to pay for this service every single fall? Here are just a few reasons why you should get your furnace tuned up this year and every year. Your furnace produces heat through a combustion process that involves very specific levels of different types of gasses. If something gets clogged or starts leaking, these can become unbalanced. This can cause gasses like carbon monoxide to leak into your home, causing potential health problems for your family. In extreme cases, a furnace can even catch on fire or explode. Having yours checked limits the chances of this happening, so you can feel safe in your home. Sure, it’s kinda a pain to call your HVAC tech, get something on the schedule, and then make sure you’re home when the tech comes. But it’s so much easier to do all of this now, before you are using your furnace, than to have to do it in the middle of the winter when there’s no heat in your home and you had other plans. It’s also cheaper to schedule your maintenance now than to get someone out at the last minute. Emergency services almost always cost extra, and that cost can often be avoided if you get your heating system tuned up early in the season. Getting a furnace tune up also saves you money because it makes your unit operate more efficiently, which lowers your energy costs. Most tune ups include cleaning the heat exchanger and the furnace burner. When these parts of your furnace are working the way they are supposed to, it won’t cost as much to run your furnace. A tune up is a great way to ensure that your furnace does not only run well this year, but continues to do so for years into the future. One of the big things that we do during a tune-up is ensure that your furnace is getting the proper amount of air flow. We’ll check your intake grills, your filter, your blower, and the blower wheel, all of which can cause air flow problems. When your furnace isn’t getting enough air flow easily, it has to work a lot harder than it is supposed to if it is going to get the air that it needs to effectively warm your home. The harder it works, the more likely something is to wear out. Getting it tuned up is the best way to give your furnace a chance at a long life. If your furnace is under the manufacturer’s warranty, a tune up can make sure that warranty remains valid. 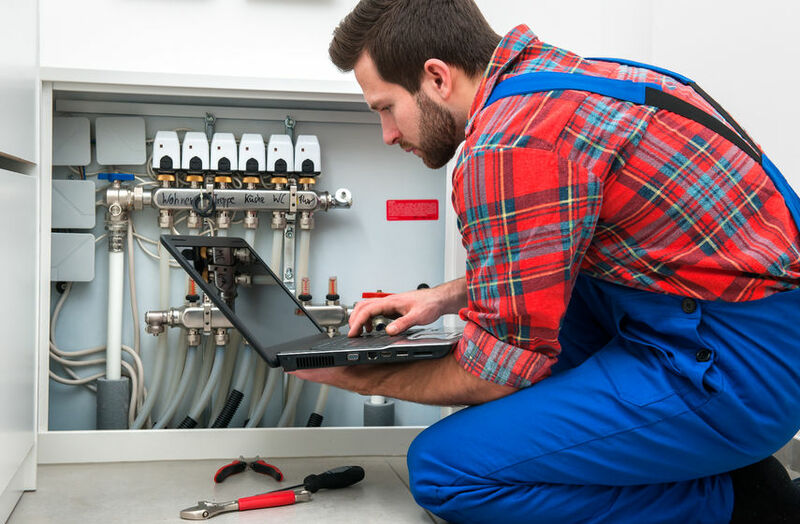 Most warranties state that the furnace must be maintained at least once a year, and some even list items that must be checked to keep the warranty in place. Even if you have a new furnace, you will want to get it tuned up so that your warranty gets maintained for another year. Heating tune ups are absolutely worth the time, energy, and money that it takes to get them done. A little bit of a hassle now is so much better than a massive hassle later! Call us today and we’ll make sure your furnace is working well, so you can stay warm this winter and for years to come! To schedule an appointment, contact us today by calling 845-288-2777.